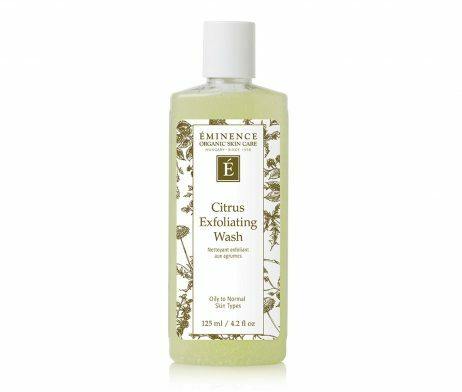 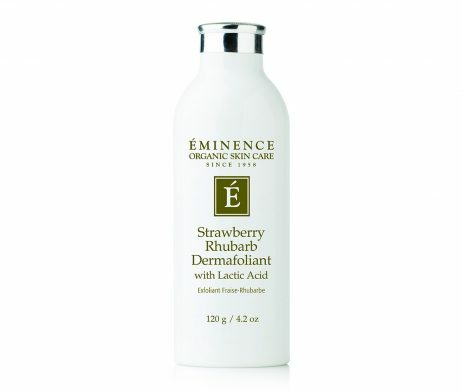 The Eminence Citrus Exfoliating Wash gently exfoliates and cleans normal-to-oily skin in one easy step. 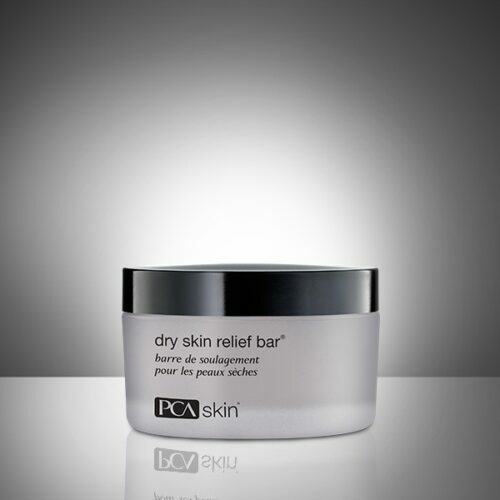 Fresh lime juice removes impurities, while grapefruit seed and silica leave skin appearing luminously clear. 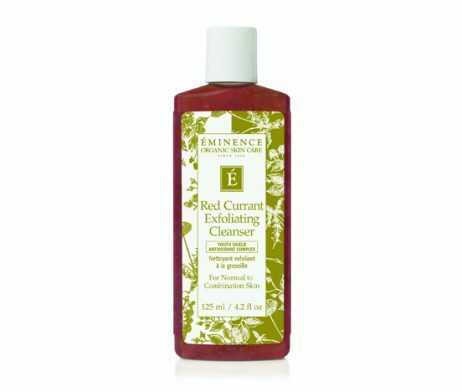 Cruelty-free and formulated without parabens, sodium lauryl sulfates, synthetic dyes, petrochemicals, animal by-products, phthalates, GMOs, and triclosan.